Astrel Group offers a complete range of electronic devices for monitoring and analysing energy consumptions. 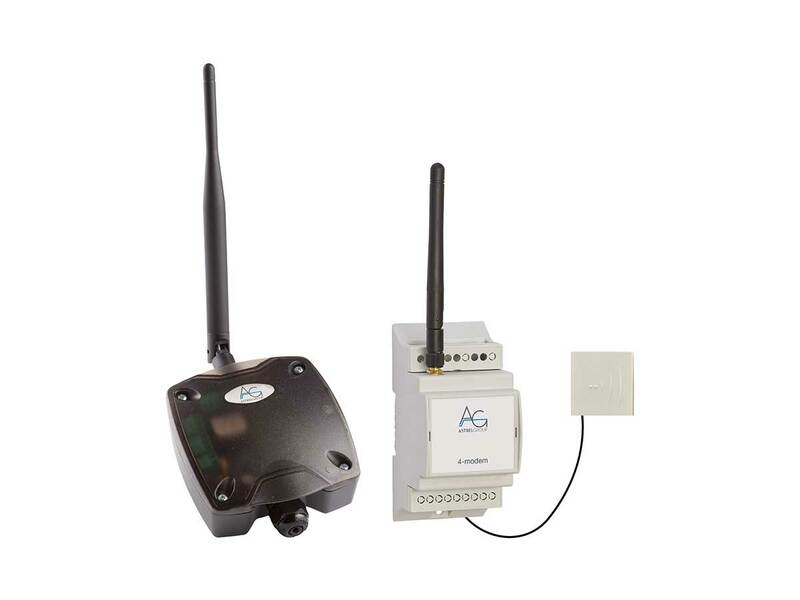 Astrel Group devices simplify the development of energy-saving projects thanks to easy installation and remote control. Equipped with GPRS or ADSL connection, they read energy consumptions directly from the mains meter, without tampering. 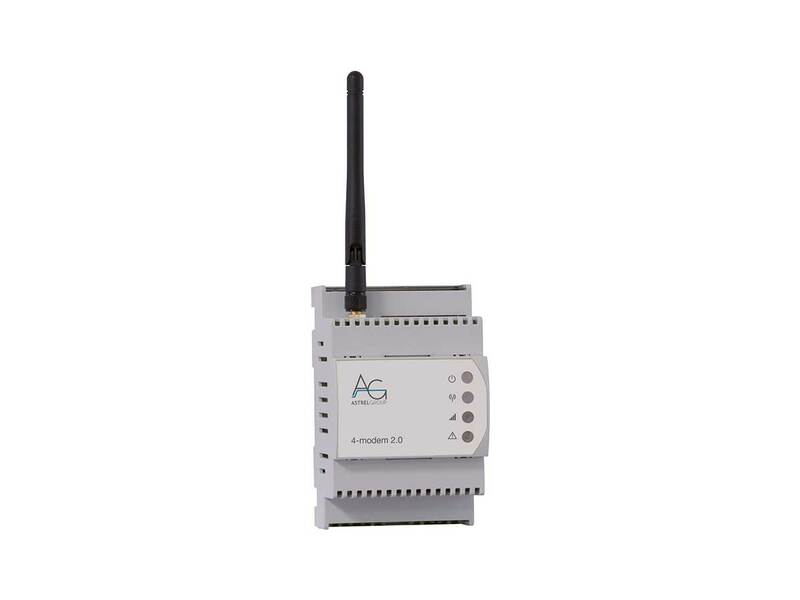 The Energy Monitoring product range is ideal to monitor and optimise energy consumptions in buildings, stores, public buildings, offices and industrial plants. This range includes also a monitoring solution dedicated to the management of public lighting systems (roads, car parks, industrial areas) and to the development of energy efficiency programs. The devices allow you to control and schedule the operation of public lighting lines from remote according to a highly accurate astronomical clock. The devices transmit automatically all data to the 4-cloud portal, an internet platform for monitoring and analysing costs and energy consumptions of all systems; viewing data in graphic mode and downloading complete reports. The 4-cloud portal can also send alarm notifications via email.